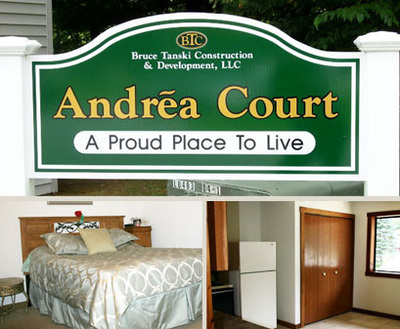 Enjoy affordable living at realistic prices. 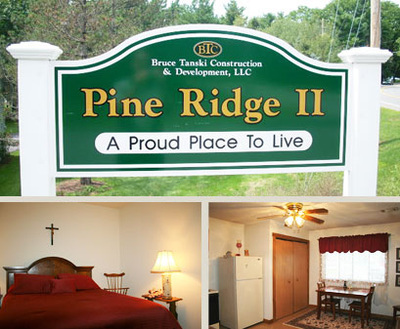 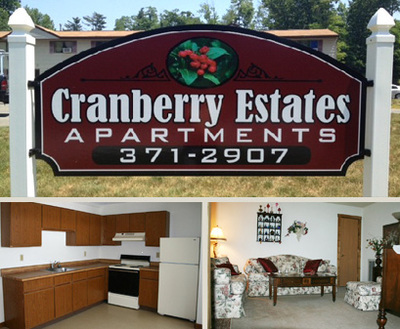 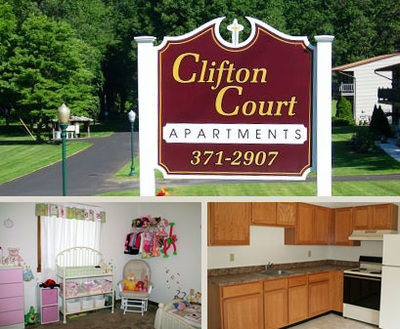 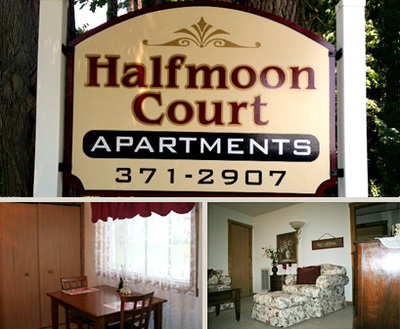 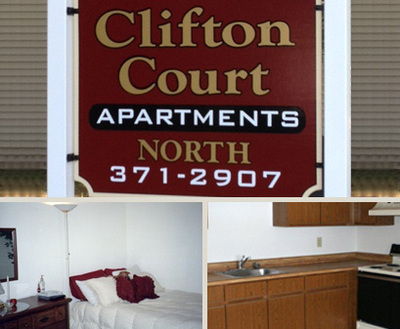 Clifton Court Apartments has several complexes conveniently located in the Clifton Park area less than 30 minutes from Albany, Schenectady, Troy & Saratoga. 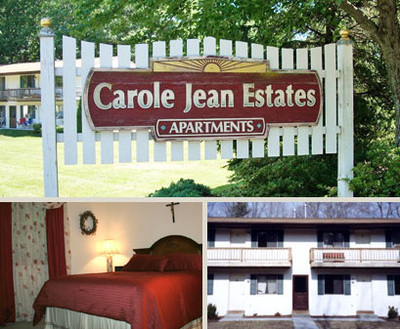 Easy Access via the Northway I-87.